China’s Dalian Wanda Group has sold a 17% stake in Atlético Madrid to Quantum Pacific Group, whose principal is Israel-born billionaire Idan Ofer, the Spanish soccer club announced Wednesday. The deal increases Mr. Ofer’s ownership in Atlético to 32%. In November, he paid 50 million euros ($62 million) for a 15% stake. The soccer club will remain under the control of longtime owners Miguel Ángel Gil and Enrique Cerezo. The deal requires approval from the Spanish Superior Council of Sports to be finalized. The past few years have seen Atlético become one of the most successful soccer clubs in Europe in terms of titles and win records. Forbes valued the club at $732 million last June. Having made his fortune in oil production, mining, and shipping, Mr. Ofer has moved into new territory with the acquisition. He told Calcalist in a November interview that he would help build the club’s brand internationally. 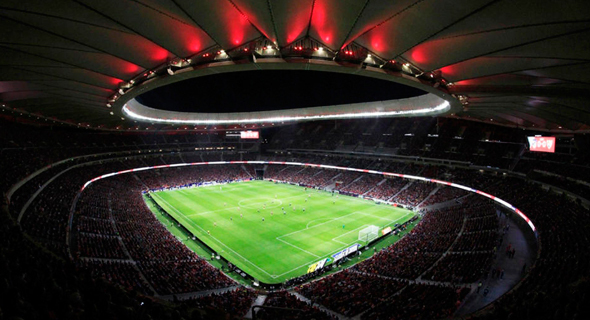 Dalian Wanda will remain involved with Atlético through its sponsorship of the team’s home stadium.